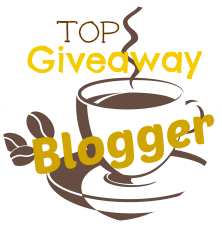 Couponing Momma is pleased to join Tammie's Reviews, Giveaways and More is bring you this wonderful giveaway. Pillbury Heat n' Go Waffles and Pancakes are perfect for those mornings you're running late and the bus is almost here and the kiddos need breakfast QUICK! 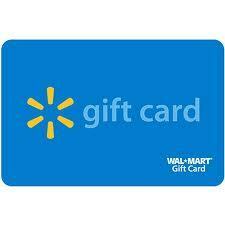 1 winner will receive 10 coupons for Pillsbury heat n go waffles and pancakes and a $25 Walmart gift card. This giveaway will be live from 9/8 to 9/12, starting and ending at 7 p.m. This is open to residents of the U.S. only. Winner must b 18 years of age or older. The winner will be chosen from Random.org. All entries will be verified. Winner will have 48 hours to respond to the email. Complete terms and conditions are on the Widget. I serve a sandwich and OJ, for breakfast on the go. Usually a Nutrigrain bar and a Gogurt! For breakfast on the go - I buy fruit and bagels. If we have to eat on the run, we'll usually do toast with peanut butter and milk. Sometimes I just grab a peanut butter and jelly sandwich. french toast sticks and yogurt!! I usually grab a protein bar!